We offer Boost in-office and take-home teeth whitening, two of the most popular cosmetic dentistry treatments available at our Rancho Santa Margarita practice. Our in-office treatments can brighten a smile in a single visit. Our take-home kits contain either custom or standard dental trays and whitening gel, which you can use in the comfort and convenience of your home. 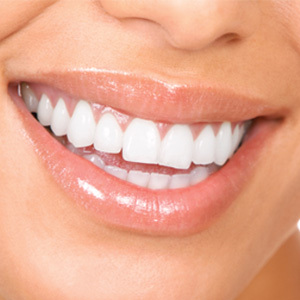 Ask about our package deals that include free extra whitening gel with regular dental cleanings. Porcelain veneers are shells made from extremely thin ceramic that attach to the front of a tooth to conceal minor imperfections and create symmetry in your smile. Veneers are custom-crafted to look natural. You won’t believe the difference that one or two strategically placed porcelain veneers can make in the appearance of your smile. Dental bonding is a process that conceals dental imperfections, such as discoloration or chips, with the same white composite material used for fillings. This special dental resin is carefully and artistically applied to the teeth to achieve a natural-looking enhancement. 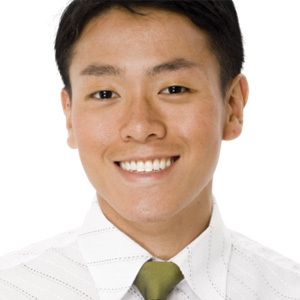 This simple, yet effective solution can significantly boost your confidence in your smile. 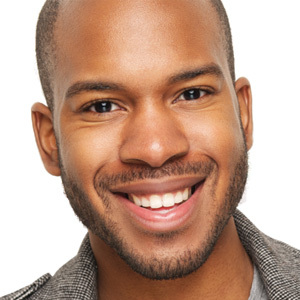 If you have several cosmetic issues, such as discoloration, gaps, stains, misalignment, or malformed teeth, Dr. Karafin can create a treatment plan based on your needs combining several treatments, such as dental bonding, veneers, and in-office whitening. A smile makeover by Dr. Karafin can give you the smile of your dreams. If you have amalgam fillings, you may feel embarrassed by the dark appearance of your teeth when you smile. Dr. Karafin can remove metal fillings and replace them with natural-looking composite resin. The dentist will match the composite material to the color of your tooth, then fill your cavity until your tooth has the proper support and appearance.